Add long term asset value by keeping your property clean. Regular gutter cleaning should be a priority for any building owner. We cannot count the number of calls we get to clean out full and overflowing gutters on rainy days for Gutter Cleaning Services. Would you like to stop this problem permanently? 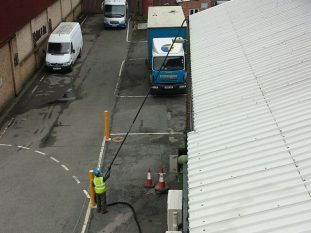 Simply call 0800 1577484 to arrange an annual gutter cleaning service today! All you need is a gutter cleaning maintenance plan in place. 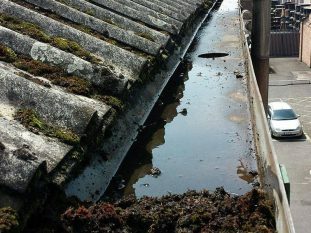 Basically arrange to have your commercial buildings gutters to be cleaned on an agreed scheduled date annually. Why wait for them to become full and cause internal building damp and mould problems. 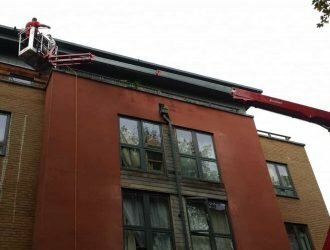 Full gutters often fall off of the building causing you £1000s of pounds of damage which you may not be insured for if the gutters have not been cleaned out regularly. Choose a gutter cleaning company who can offer you scheduled gutter cleaning maintenance plans. Gutters and downpipes when full cannot do what they were designed to do properly which is to take away large volumes of water away from your building when it rains. 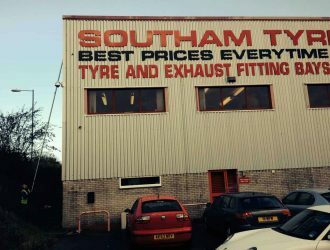 When full guttering becomes extremely heavy and by removing plant growth and soil from just a three metre (10ft) section of guttering a large black bin liner will be full and extremely heavy. You can only imagine the weight of debris inside a 12 metre (40ft) section and it is no wonder they start leaking and sometimes break totally and need replacing. The main problem however is the water cascading over the sides for long periods of time. 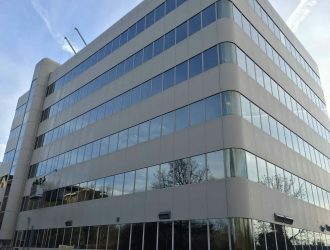 This water often causes extreme damage to the façade of the building causing unsightly stains making the building look unkempt. 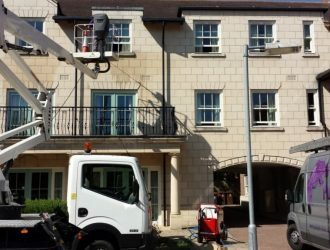 The other problem is water will works its way inside the façade causing damp and mould growth inside the walls often going undetected until it’s too late and you see evidence from staining appearing inside the rooms of the building. 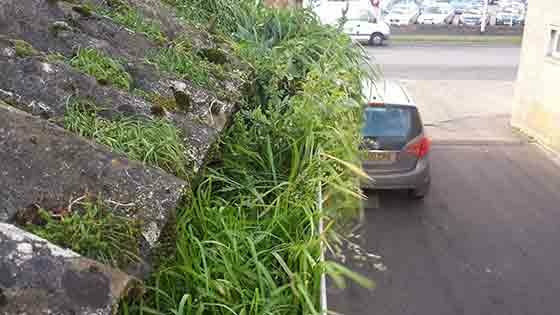 What is really going on inside our gutters? You can easily protect your building by having regular cleaning maintenance in place. An annual clean will ensure the gutters are always kept clean and water can run freely away from your building. Leaking Gutters can often be easily repaired and sealed after cleaning has taken place and is probably cheaper than you think to have this work done. Gutter Vacuum cleaning is normally the least expensive way to have your gutters cleaned out however it is worth using a company that can provide you with video evidence. Purple Rhino offer nationwide gutter cleaning services for multiple sites and have cleaned more than 10,000 gutters these past few years. 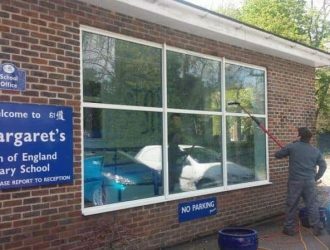 Facilities managers trust us to carry out their gutter cleaning requirements to their property portfolios knowing the job will get done on time, every time. How can you prevent problems re occurring after cleaning? The simple answer is you cannot, unless you have planned maintenance in place. 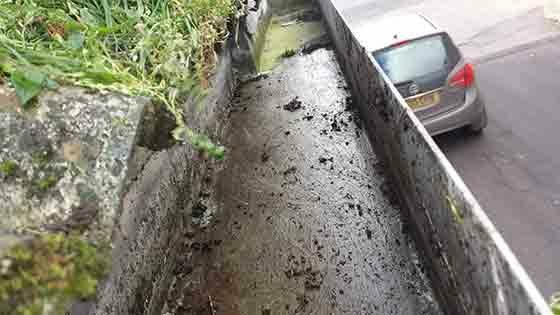 Find yourself a reputable gutter cleaning and maintenance company that will provide you with an effective service with guaranteed techniques and strategies used to give you outstanding success in keeping your gutters clean and flowing freely.